How serious are you about your Cocktail consumption? 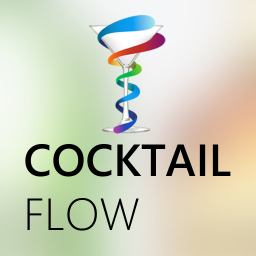 For the pros out there, Cocktail Flow needs a spot on your phone/tablet. So you want a cocktail, but you aren't sure what. 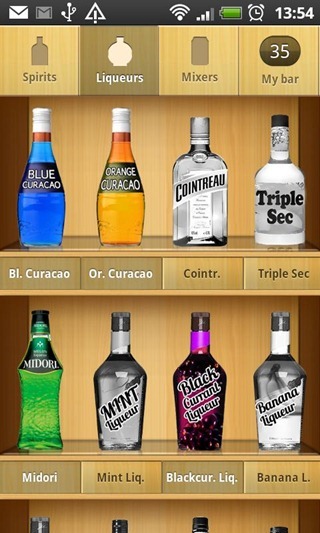 This will let you search for a drink by bar stock, base alcohol, drink type, or color. When you do find a drink you want, Cocktail Flow shows you all the ingredients and preparation needed to make the perfect cocktail. Best of all, it does this all in a beautiful style. "Shopping" is a suggestion service focused on trying new cocktails. 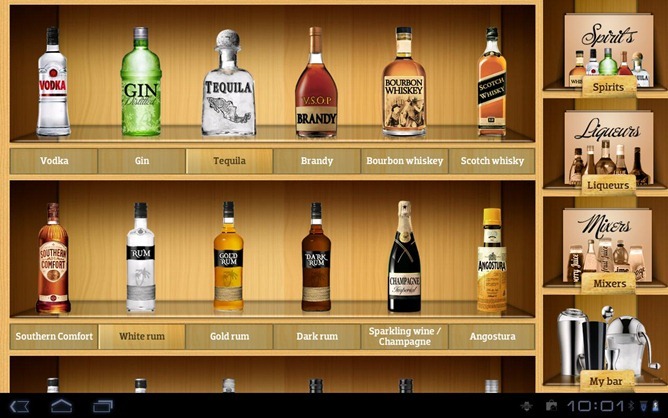 It looks at your current bar stock and suggest additional ingredients that will let you make the most new drinks. The app comes with a decent selection of drinks, and "Packages" will let you download more recipes. Some packages are free, some aren't. 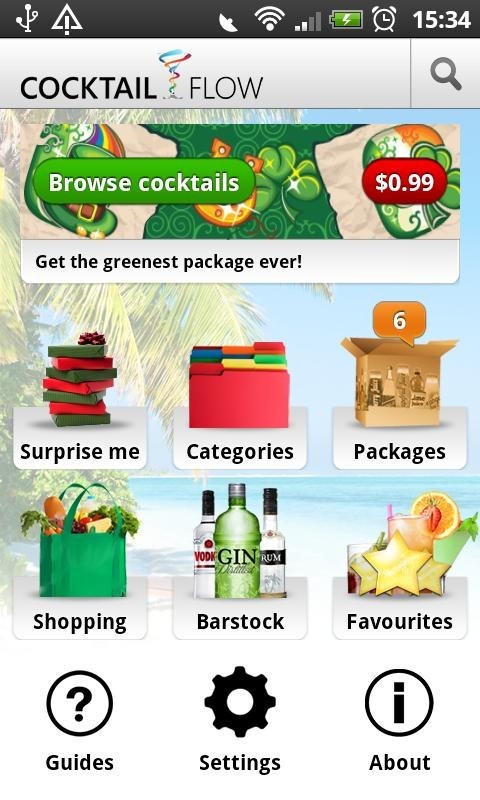 Premium packages cost 99 cents for the phone (they're free for the tablet edition), and they contain around 30 new drinks. The developers say they will constantly add new packages over the life of the app. The phone app is free, the tablet app will run you $2.99. Premium drink add-ons are $0.99 for the phone and free for the tablet version. It's beautifully made, informative, and it'll get you drunk. What more can you ask for?